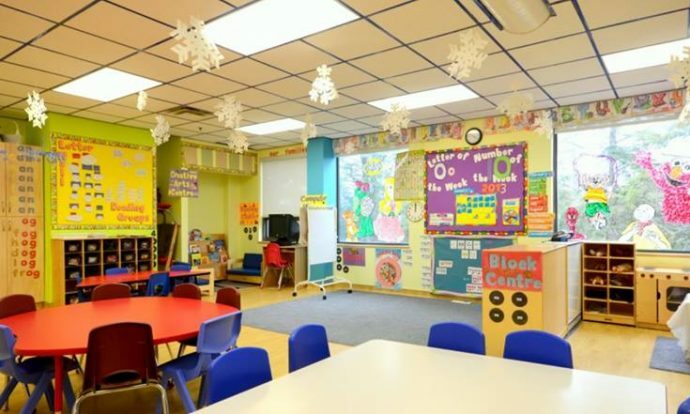 Selecting a daycare for your child entails asking lots of questions and being observant. Be sure to start your search as early as possible, and use the list below as a guideline. 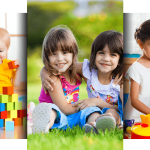 If you find a center that scores well, you have found the best daycare in Vaughan for your child. A good daycare center should have a friendly atmosphere and be known for its welcoming environment. Ask for names and contacts of current customers and contact them to get references, or visit the center during evening pick-up time and talk to other parents. In this case, note the first impression you get. Look for a child care center that is flexible, in terms of allowing you to pick up and drop your child at certain timings. However, it must also have rules for their services as to how they handle emergencies. The center should be able to give you a duplicate copy of its guidelines. Search for a center with a solid sick-child plan. Ask them which ailments could keep your son or daughter in the house, and for how long. A strict policy might inconvenience you if your son or daughter is ill, but keeping them away from center makes good sensible. Good centers help fight diseases by asking kids and employees to take immunizations and checkups. If the center does not encourage parents to visit unannounced, it is likely that it has something to hide. Keep searching. A good daycare center will not only allow this, they will also ask you to be part of the center’s network by assisting in activities, accompanying your kids on field trips, and so forth. The best daycare centers have organized plans that include time for physical activity, team programs, individual games, foods, snacks, and not forgetting some personal free time. If you have to bring your kid’s food, ask for the center’s recommendations. A few may ask you to pack healthy food which is something good. Centers that do not limit unhealthy food might not have your child’s interest at heart. If the center has a food plan, ask what types of food they offer and if snacks are served (and make certain the staff knows your kid’s food allergy symptoms if there is any). Does the center offer healthy foods? A good center is clean all the time. Floors, walls, and your kitchen room should be clean, kitchen areas ought to be not diaper changing places, rubbish must not be left unemptied, and the house should be well heated. Personnel should clean their hands after each diaper change. Toys and play equipment ought to be in good condition. Windows (if any) must have screens or discos. All medications and other dangerous substances should be placed safely out of the reach of the kids, bedding should be comfortable (to lessen the chances of SIDS for kids), and the outdoor play places should be safe. Child care centers know the importance of parent participation and the strong want that families have to be aware of their child’s progress. Meeting before the child gets into the program can help to build the rapport teaching team for the child, which is important for the success of the child. Collaboration depends on communication. In fact, it is the teacher’s responsibility to determine ways to keep family members informed about their children. Since most parents bring in and pick their child from the child-care center, parents have an opportunity to build a relationship with the child care center. If there is a good relationship, information about what is going on with the kid could be shared all the time. 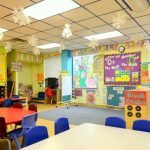 What It Takes To Prepare Your Child For DaycareHow Do Children Learn Social Skills In A Daycare Center?